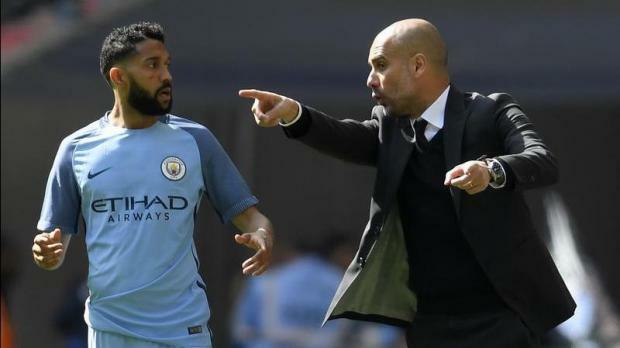 Manchester City said they were represented by Gael Clichy's agent in the negotiations with the player over his transfer in 2011 but Dein said he acted on behalf of the player. Behind most millionaire soccer stars stands a successful soccer agent. Except when it comes to filling out a tax return. An examination of thousands of documents relating to some of the world's richest soccer clubs shows how clubs and players have repeatedly clashed with the tax authority over the role and pay of agents. At stake are hundreds of millions of pounds in tax revenue. Agents typically take a cut of at least five per cent of a player's wage for negotiating on the player's behalf. In many cases, the club pays, treating this sum as part of the player's overall remuneration package. Under UK law, this is a taxable "benefit in kind" to the player. The player becomes liable for income tax and sales tax, and the club becomes liable for social security payments. If the player has negotiated a salary net of tax, the club ends up paying all of it. In the instance of Man. City and Dein, tax inspectors challenged the club's account of Dein's role in negotiating that 2011 contract with Clichy, the documents show. In 2013, the tax authority wrote to Man. City about a 1.2 million pound payment it made to Dein in 2011 and asked why the club hadn't reported a "benefit" to Clichy. It noted that "all the information in the public domain shows that Dein is the player's agent." In November 2015, after a meeting with the club, the tax authority wrote, "As stated during our meeting, we do not accept that Darren Dein doesn't act for the player." Later the same month, Man. City's head of finance, Andrew Widdowson, acknowledged in a letter to the tax authority that while Man. City had paid Dein "to influence the player into joining us" in 2011, the club also accepted that "as you point out, Darren Dein is the player's agent and with that in mind we accept that a proportion of the fee should be apportioned as Dein acting for the player." Man. City sought to reach a deal with HMRC over the unpaid tax, exchanges between the club and the tax authority show. Reuters was unable to determine the outcome. Based on the sum involved and the tax rate at the time, the total bill was likely to have been at least one million pounds, if Dein was deemed to have represented Clichy alone, Reuters has calculated. Man. City said it would not comment on "out of context materials purported to have been hacked or stolen from City Football Group and Manchester City personnel and associated people. The attempt to damage the Club's reputation is organized and clear." In recent years, the UK tax authority has increased its scrutiny of clubs, including those in the world's richest soccer league, the English Premier League. As of November 2018, the tax authority was investigating 171 players, 44 clubs and 31 agents about agents' fees and other tax issues and had recouped 332 million pounds, it said, without naming the agents, clubs or players concerned. Between May 2015 and January 2018, agents were involved in around 1,400 contract negotiations between Premier League clubs and players, according to player transfer data gathered by English soccer's governing body the Football Association. In over 80 percent of these negotiations, the Football Association recorded that the club and the player used the same agent, a Reuters analysis of the publicly available data found. Some club officials have expressed concern that they are pushing the boundaries of what is permissible. Following inquiries by the UK tax authority about how Man. City reported player benefits, club finance head Widdowson in July 2015 emailed the chief financial officer of Man. City's parent company and noted agents' fees were sometimes an area "where we are sailing close to the wind." Vincent Kompany was represented by both his father Pierre and Jacques Lichtenstein at Manchester City. Soccer players rely on agents to help them negotiate contracts, choose clubs and maximise their earnings off the field, from activities such as advertising. For many years it was routine for clubs to pay agent fees on behalf of players without reporting these payments as a "benefit in kind," and for the UK tax authority to let the practice go unchallenged. By the early 2000s, with the value of player contracts soaring, the tax authority began to look more closely at this arrangement. One of the people that caught its attention was Vincent Kompany, captain of Man. City and then captain of Belgium's national team. Yet in July 2012, when Kompany agreed a new 6 million-pounds-a-year contract with Man. City, the club recorded in a submission to the Football Association that Kompany was advised not by Lichtenstein, but by someone with no apparent experience of the high rolling English Premier League - his father, Pierre. Pierre Kompany's name does not appear on Belgian or English lists of registered agents. His website says he has worked as a taxi driver, engineering lecturer and municipal politician. For its part, Manchester City signed a contract with Lichtenstein and his firm Eleven Management. The tax authority wrote to Man City asking it to clarify Lichtenstein's role in the negotiations. Man. City finance head Widdowson replied in November 2012 that the club had retained Lichtenstein to "help negotiate with his (Kompany's) father." Kompany did not have an agent, Widdowson said in the letter. "As far as we are aware there is no signed agreement between Jacques Lichtenstein and Vincent Kompany." As late as October 2015, Widdowson was maintaining in an email to the tax authority that "Vincent Kompany's father actually represents him in all of his negotiations." If the tax authority accepted Man City's account that Lichtenstein worked for the club, and not the player, payments to the agent wouldn't be considered a taxable "benefit in kind" to Kompany. The authority wouldn't levy sales tax or social security. 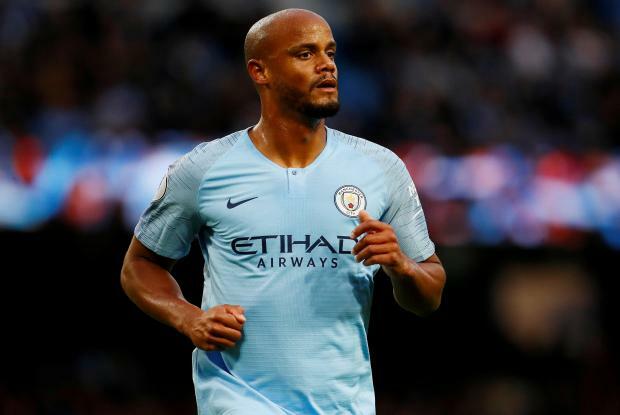 If it considered that Lichtenstein solely represented Kompany, however, the total tax bill would have been at least 2.3 million pounds, according to Reuters calculations based on the agreed fee and prevailing tax rates. Documents appear to show Man. City considered settling with tax authorities. Reuters was unable to determine whether Man City ultimately accepted that Lichtenstein represented Kompany or paid back taxes. The tax authority, Man. City and Pierre Kompany declined to comment. Lichtenstein and Verplancke did not respond to requests for comment. Vincent Kompany's lawyer said "my Client's case has been investigated by the Authorities thoroughly in the recent past and he has answered all their questions satisfactorily, which was confirmed in writing." He said Reuters calculations "can only be based on incorrect facts and/or guesses" but declined to identify inaccuracies or answer detailed questions. Doubts persist on who represented Dedryck Boyata at Manchester City. Boyata had signed a contract with the club in 2010 and negotiated a new deal in 2011. Man. 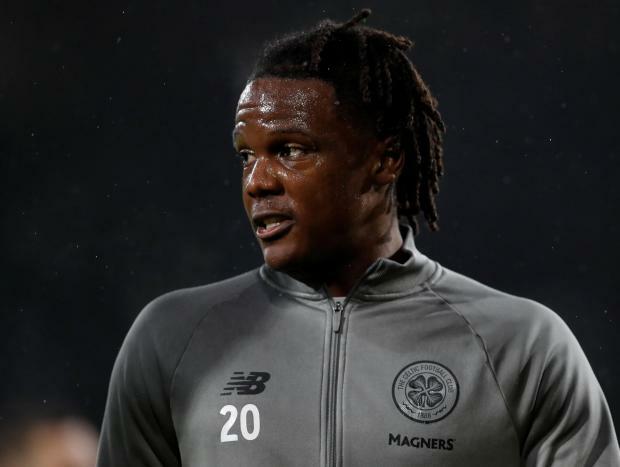 City recorded for tax purposes that in both deals, Boyata relied on the advice of his father, Bienvenu, a former soccer player who ran a van rental business. Bienvenu Boyata does not appear on Belgian or English lists of registered agents. Man. City again retained Lichtenstein as its agent, contracts and other files show. The club told the tax authority it felt the need to retain an agent because Boyata, advised by his father, had demands the club found unrealistic. Man. City had hired Lichtenstein after club official Brian Marwood met him at a Boyata family event, where the agent was present "as a family friend," the club told tax officials at that same meeting. Yet Man. City documents referred to Lichtenstein as Boyata's agent. These include a 2012 spreadsheet that listed Man City players and their representatives and other communications. In an interview with Belgium newspaper DH in August this year, Boyata said Lichtenstein had represented him "for a long time." 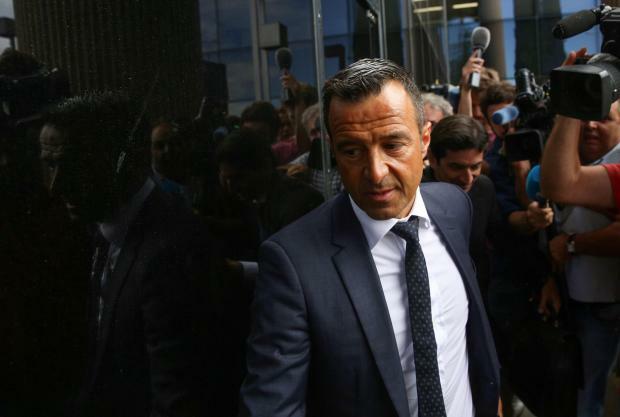 Jorge Mendes acted diligently in the interest of Jose Mourinho during the Portuguese manager spell at Chelsea. From around 2010 clubs, managers and soccer players were increasingly adopting a different approach to recording agent fees. They recorded in their tax filings that an agent worked for both a club and a player or manager. They didn't split the agent's fee evenly. Instead, they attributed only a small share of the fee to the player or manager. That gave some ground to the tax authorities, but limited the tax liability assumed by the player or manager. 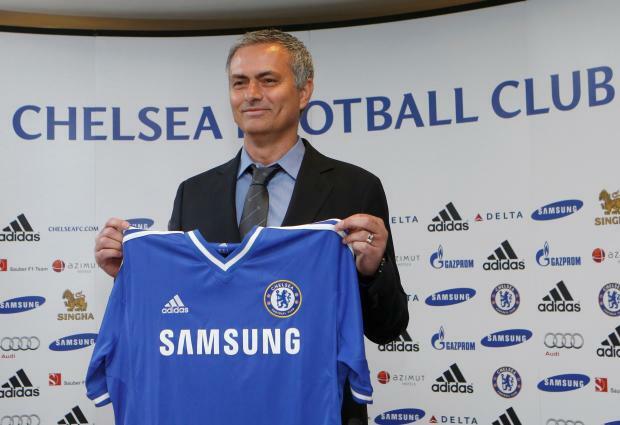 For example, in 2013, Jose Mourinho, one of the biggest names in world soccer, returned to Chelsea Football Club as manager. Public statements and documents reviewed by Reuters show Mourinho has used an agent named Jorge Mendes since at least 2004. When Chelsea sent a draft contract to Mendes' firm, Gestifute, in June 2013, it proposed paying Mendes's fee and recording that 90 per cent of the total was in recompense for his work for Chelsea. Emails between Chelsea and Gestifute show Mendes acted diligently in Mourinho's interest, not the club's. For example, when Gestifute lawyer Carlos Osorio de Castro returned a draft contract to Chelsea, he omitted a clause inserted by the club that 10 percent of Mendes's fee would be reported as a benefit to Mourinho. The clause, de Castro noted, would have made Mourinho liable for tax. Chelsea Finance and Operations Director Chris Alexander responded that, despite the additional cost to Mourinho, the clause had to be in the contract. Because Mendes "is Jose's agent," Alexander wrote in an email to de Castro, "it is not credible for tax purposes that some part of the fee is not allocated to services for Jose. Ten per cent is the absolute minimum we feel we can put in." In October 2015, the tax authority wrote to Man City to say it believed the club had inaccurately reported who agents worked for in respect of seven players. In the case of one, it said the club "must have been aware" of the inconsistency at the time it submitted tax filings. Nonetheless, the tax authority did not threaten penalties and simply proposed that the club recalculate its past tax bills. Consequently, the even splitting of agents' fees between the two sides has become common in the top echelons of British soccer, dozens of player contracts and other emails seen by Reuters show. Jose Mourinho on his return as Chelsea manager in 2016. And in one way at least, Gestifute appeared to be working contrary to Manchester United's interests. At the same time as Gestifute was negotiating the terms of Mourinho's Man United contract, the agency was in negotiations with another club to hire Mourinho. In May 2016, de Castro exchanged dozens of emails with officials of French team Paris St. Germain. A deal was never reached, but the talks progressed to the point of exchanging a Heads of Terms, or provisional contract. The tax authority declined to comment. Manchester United and Stewart declined to answer questions about the negotiations with Mourinho, but the club said it "operates within the rules set by football's governing bodies and all payments and agreements are reported to HMRC in the standard way." Gestifute, Mourinho and PSG did not respond to requests for comment. De Castro declined comment. The tax authority's willingness to accept split fees in the face of contrary evidence means the soccer industry gets a generous break, and the UK Treasury and millions of ordinary taxpayers lose out.